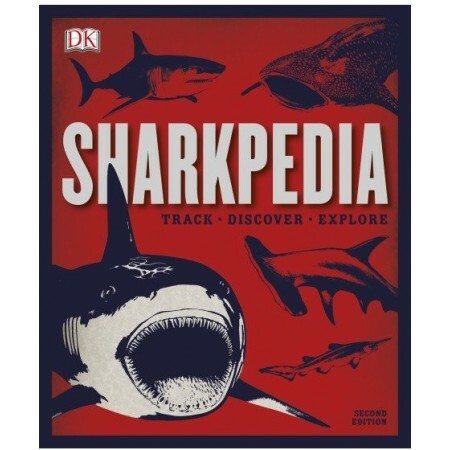 A visual and comprehensive research manual and guide that will take kids from tropical paradise to the cold, dark depths, in search of the wildest, weirdest, and most wonderful sharks in the ocean, now refreshed with a new look. Written by DK. 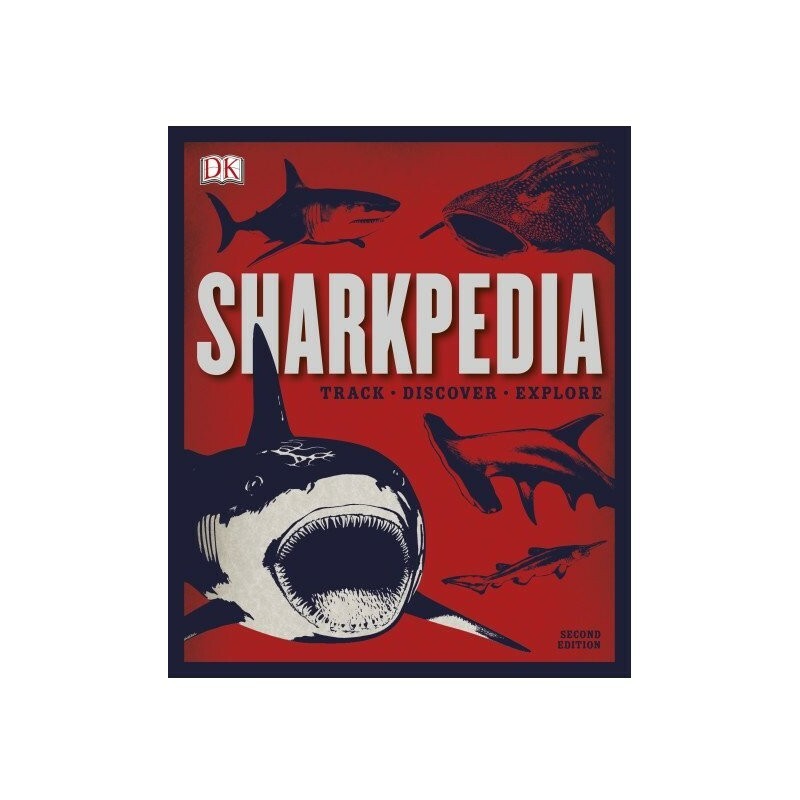 So grab your scuba gear and get on the boat-we've got sharks to find with Sharkpedia, 2nd Edition. Suitable for 8-12 years. Written by DK. Hardcover. Colour photographs. 128 pages. 19 x 23 cm.